As the roads take you farther from where you start your ride, you’ll need to bump up your skills to match. A Road Biking 201 lesson will help you tackle steep climbs and fast descents, and you’ll learn tips for mastering longer and more challenging routes. 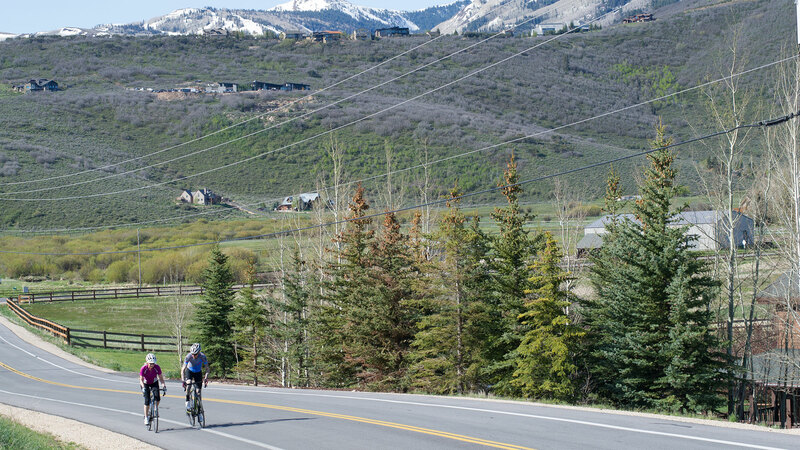 You’ll be surprised how far your bike can take you with a little practice and guidance from local instructors who know the best places to ride in and around Park City.